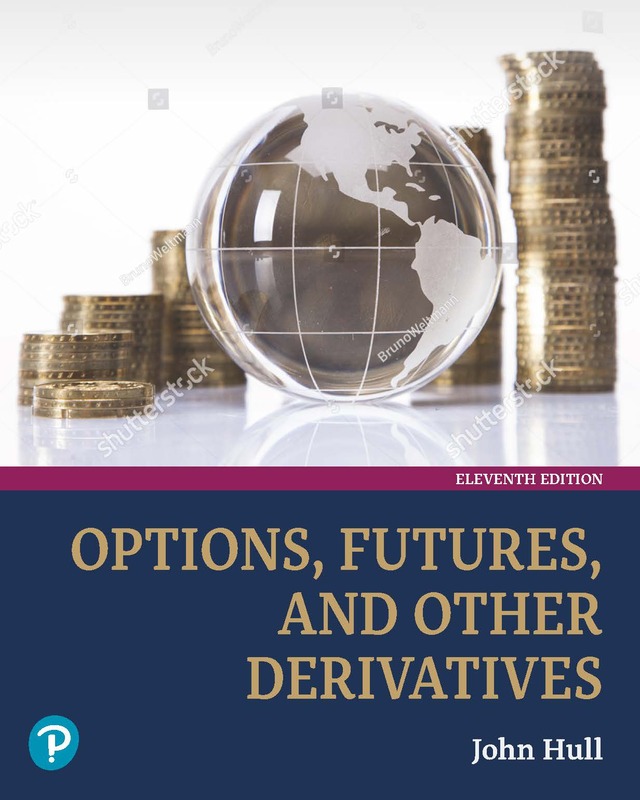 DerivaGem 4.00 is available with Options, Futures and Other Derivatives, 10e. 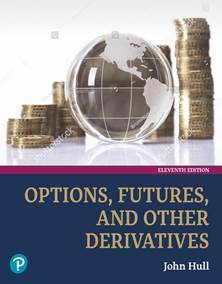 DerivaGem 400f is available with Fundamentals of Futures and Options Markets 9e . Documentation for the software is at the end of each of the books.